The Science behind the Wim Hof Method | Dina and Matthias Wittfoth both majored in Psychology and hold PhDs in Neuroscience. They are avid fans of the Wim Hof Method which has helped them to take their lives to a new level both personally as well as professionally. This podcast is for you if you are eager to learn more about the scientific facts behind the Wim Hof Method from an educated and reliable source. Join us and find out why guided breathing, cold exposure, and mental focus are so extraordinarily effective in increasing physical, mental and emotional health! 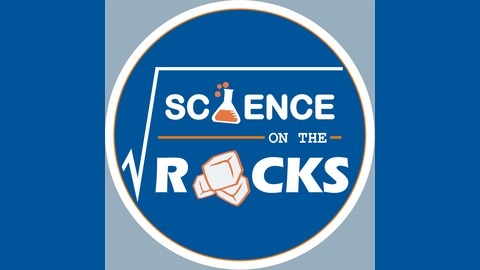 Find out more at https://scienceontherocks.org Support us on https:/www.patreon.com/scienceontherocks. Wim Hof recently participated in a research study in Detroit while being exposed to cold water. The research has already been published in a peer-reviewed (i.e. "proper) scientific journal called NeuroImage. 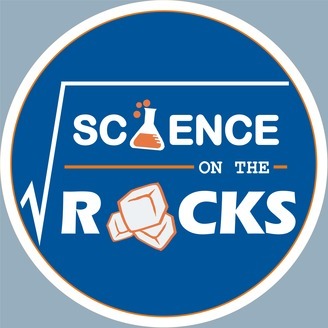 Dina had the pleasure to interview Otto Muzik and Vaibhav Diwadkar, the scientists who conducted the study (you can listen to this interview in SOTR Episode #11), but a number of listeners chimed in and told us that they felt a little overwhelmed by the scientific terms and explanations provided there. In the latest episode, Dina and Matthias share their conversation about the Detroit study where they address many of the questions they received in lay-man terms. What has actually been studied? What were the results and why were these findings so surprising? Which conclusions can we draw from the study, and which interpretations are too far-fetched? We hope you will enjoy this conversation as much as we did, and find it helpful in creating a well-rounded picture of this interesting new piece of research elucidating the health-boosting effects of the WHM. At the beginning of this episode, we also introduce the HUSO Sound Therapy System. Are you aware that sound can actually heal because specific frequencies are able to influence the function of your body cells? We always interested in techniques that can amplify the effects of the Wim Hof Method. When we heard Dave Asprey talk to Larry Doochin, the CEO, about the HUSO system on his podcast 'Bulletproof Radio' we figured that this might be a valuable tool to increase the benefits of the WHM. We got in touch with Larry Doochin who kindly sent us one HUSO system for testing at home. We tried HUSO for a couple of weeks, and are excited about the calming and relaxing effects of this specific sound therapy system. AND... it's an incredible experience when you listen to these sounds that are based on human voices while you are doing your breathing techniques! Want to give it a try? Go to thisishuso.com and enter MATTHIAS25 as a discount code to save 25$ on your order!